Looking to give your RV a rest for a while? Recreational vehicles are a staple of life for many Americans, especially those who have retired. Being able to take to the road with your practically your whole home on wheels gives you a great opportunity to see the entire US in comfort and with ease. But when you settle somewhere, what do you do with that RV? Is there anything you need to do before you park it beside your house long term, or seek out affordable storage for it? As the experts in affordable storage in Council Bluffs, IA, Affordable Family Storage knows a thing or two about keeping things in great condition. In this blog, we’re offering some advice on how to keep your RV in shape during its off-season. If you’re going to be keeping your RV outside when it’s going unused for a significant period of time, it’s a good idea to find a cover. RV covers are designed to shield the entire body of your RV from the elements, maintaining their appearance and protecting them from damage. Prices for covers vary depending on the size, brand, and quality, but you shouldn’t shy away from spending a little more for reliable protection. Make sure you know the size you need before you buy. 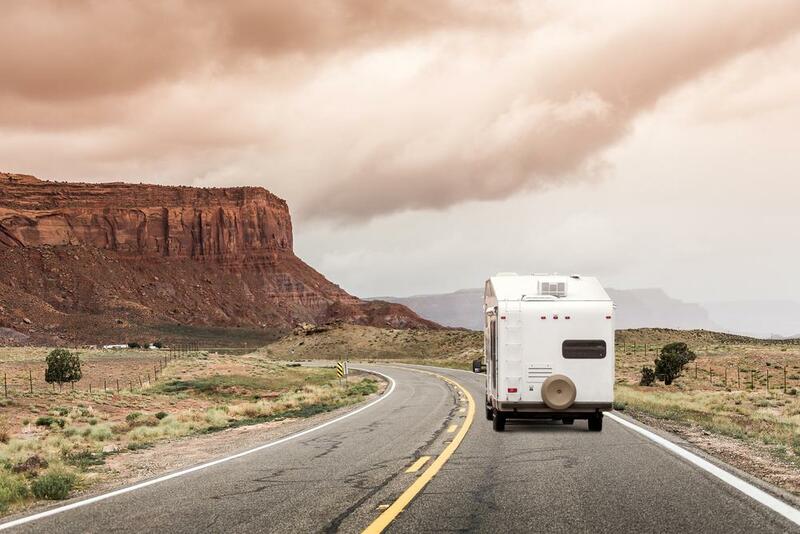 If you’ve been putting off repairs for your RV, it’s a good idea to get them done before you start looking for affordable storage. Storing an RV in need of repairs is just going to cost you money at a later date. Depending on the type of repairs, you might also be risking further damage while it sits in storage. You should also properly clean your RV - inside and out - before it goes into storage. Once again, depending on what needs to be cleaned, you might be risking damage if it’s left unattended for a long period of time. Making sure the inside of your RV is clean is essential, too. Remember that an RV is also a living space, which means it’s far more likely that there’s food or other types of daily dirt or trash laying around, unseen, inside. Leaving the inside uncleaned is going to mean harder to work to get it properly clean next time you use it. Changing the oil is an essential part of keeping an RV, or any vehicle, in an affordable storage space for a long time. The engine of your vehicle contains contaminants that will damage the engine without proper treatment. Changing the oil will prevent this kind of damage from happening. The same goes for filling up the tank. Storing on an empty tank will cause moisture to build up inside it, potentially doing some real damage to the engine. STILL LOOKING FOR AFFORDABLE STORAGE? Need affordable storage for a vehicle, or for all that stuff you’d normally take with you on an RV road trip? Look no further than Affordable Family Storage. We have modern, secure and climate-controlled storage facilities throughout the Midwest, offering different sizes and facilities for all kinds of belongings. Get in touch with our 24-hour customer service team about storage rental today.